Starborough Manor provides a beautiful setting for your wedding reception or party, either inside the house or in a marquee erected on the lawn. Situated at the end of a long, tree-lined drive, and set in its own beautiful grounds, was originally built in the 18th century and re-modelled in both the early and late 19th Century. 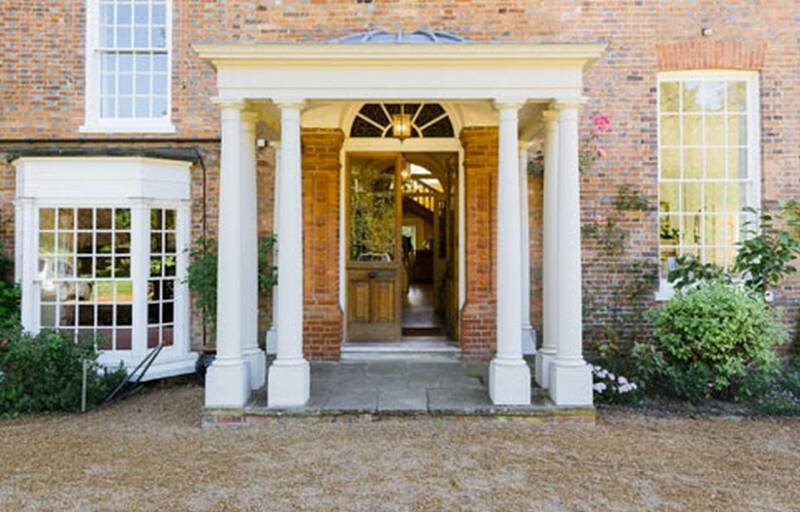 The house is in a parkland setting and overlooks Starborough Castle and moat. The manor of Sterborough can be traced back to the 14th century; the present manor was built after the original castle, on the island, was demolished on the orders of Oliver Cromwell in 1648 (the castle was replaced by a folly a century later). 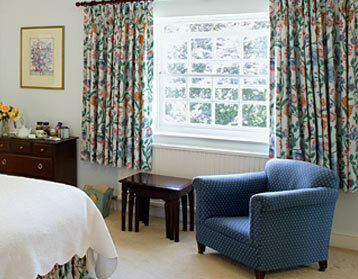 We have been offering luxury B&B accommodation at Starborough Manor since 2003. Set in beautiful parkland beside a moated castle, Starborough Manor offers excellent accommodation and genuine hospitality. Starborough Manor is also the perfect location for a wedding reception, party or corporate event. 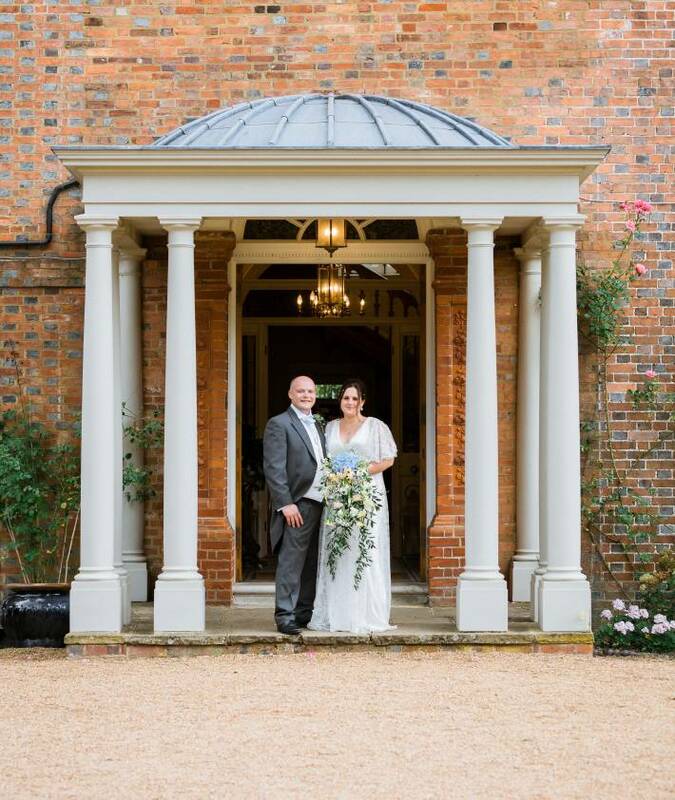 Exclusive use of the venue gives you your own glorious country house and garden for your special day. We offer a very warm welcome to all our guests and offer extremely comfortable, country house style accommodation and a relaxed and friendly atmosphere where everything is done to the highest standard. only 25 minutes from Gatwick Airport. We are an ideal base from which to visit the historic houses of Hever Castle, Chiddingstone Castle, Penshurst Place, Chartwell, Standen and Knole. 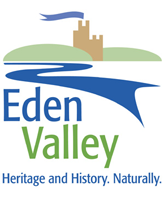 There are many other National Trust properties within easy driving distance. Web design by Kayo. Built on Rocket.